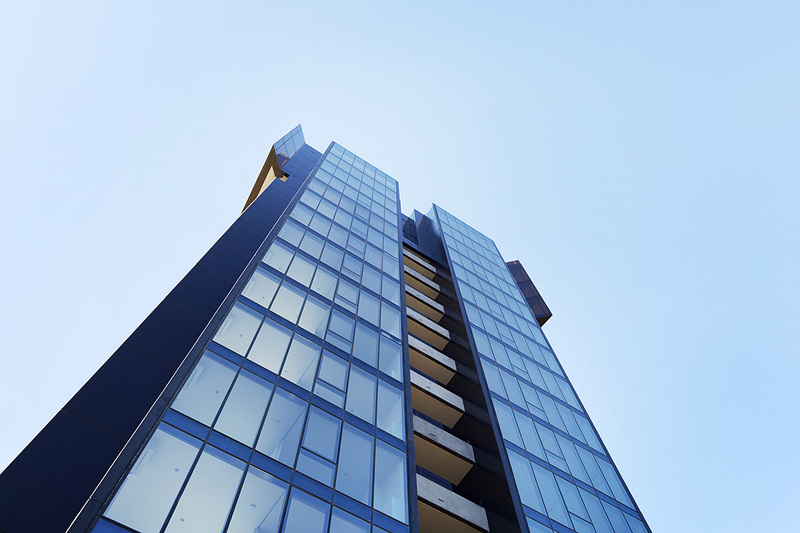 Little Projects is a multi-faceted property development business focused on delivering innovative and high quality residential and commercial property solutions. 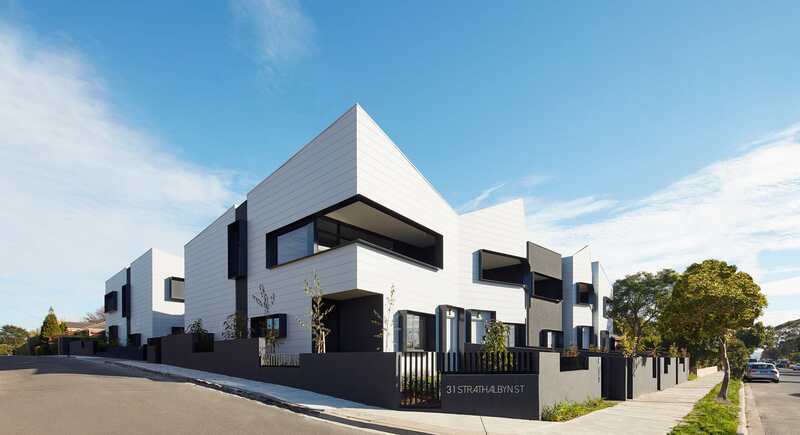 Little Projects has enjoyed successes in commercial, land subdivision and inner-city lifestyle developments. 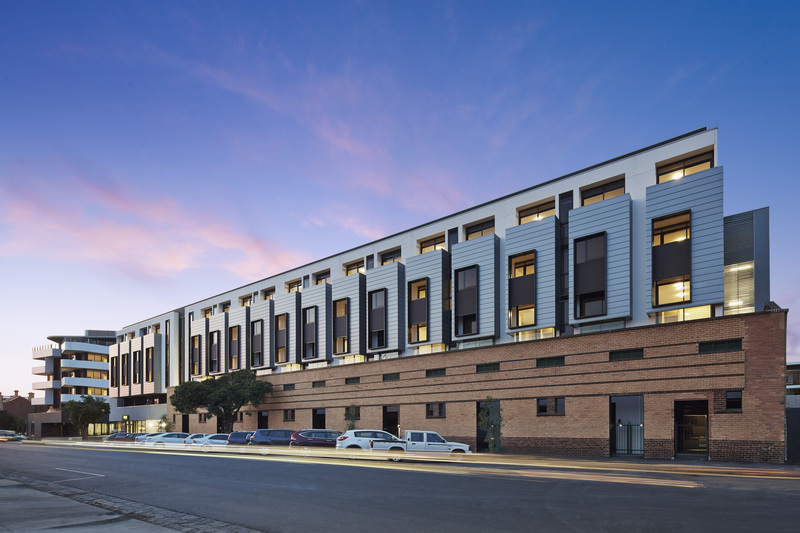 The company’s core competency lies in its ability to purchase inner-city commercial and industrial sites and redevelop them into outstanding residential communities. 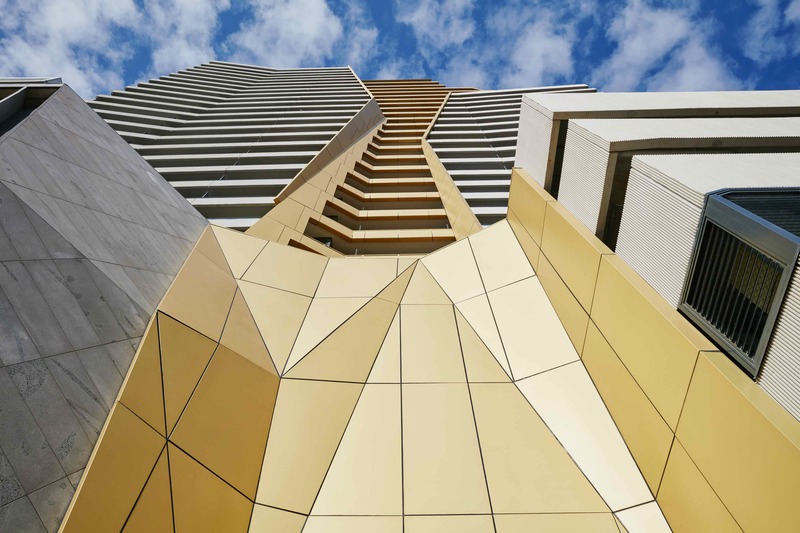 A commitment to quality, strong financial investment and the best people in the industry demonstrates our confidence in the value of each and every project. 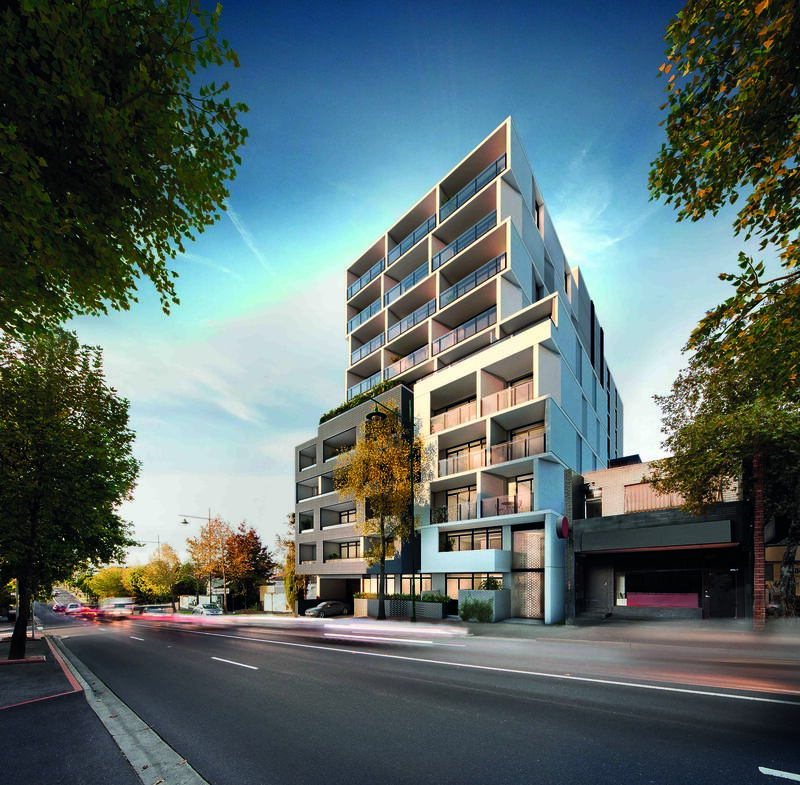 Little Projects has established itself as Melbourne’s premier private developer delivering over 1777 apartments and townhouses across inner city Melbourne. Be Assured, we deliver superior quality lifestyle developments.